Halloween Flowers Aurora, Illinois (IL) Area. 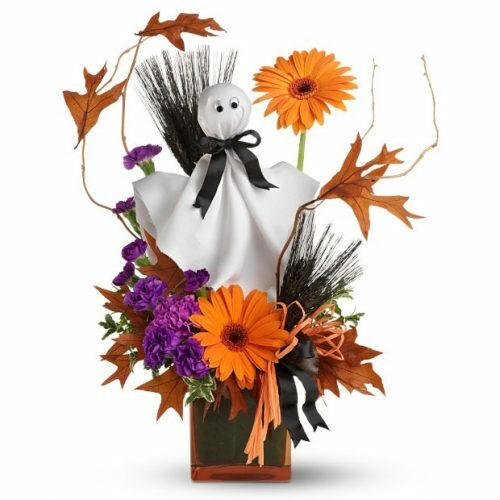 Surprise your favorite Ghost or Goblin! 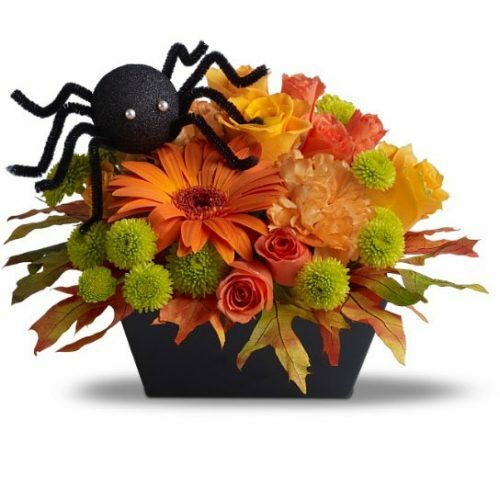 Schaefer Greenhouses delivers Halloween bouquets that are guaranteed to scare up some fun! 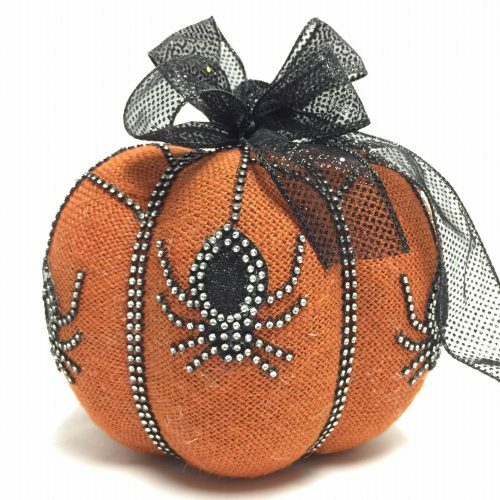 Our gift shop is filled with lots of Halloween gifts, trims and décor. Pumpkins, corn stalks and straw bales are now available for fall decorating too. 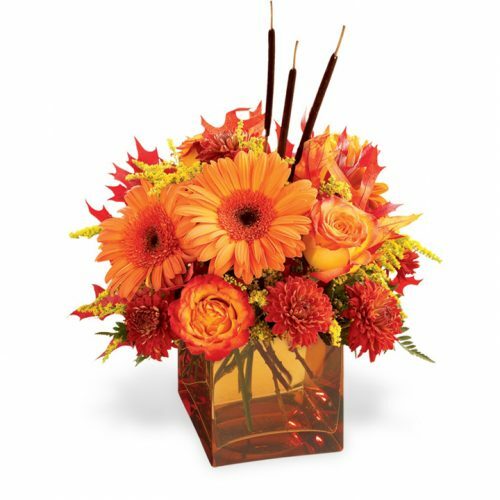 For more Halloween bouquet options stop in, or call 800-401-8141 to speak with a courteous gift expert. 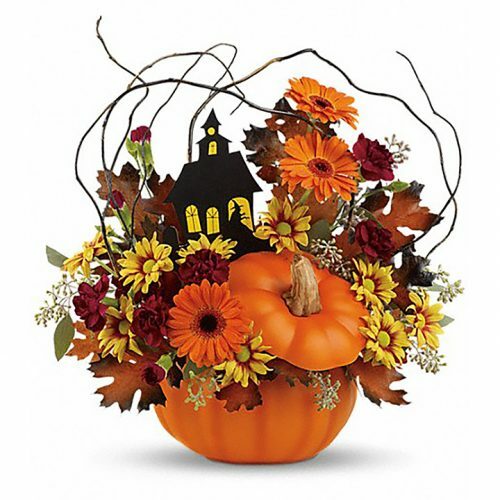 Think of fall, and Halloween immediately comes to mind! It is a favorite celebration of young and old alike. 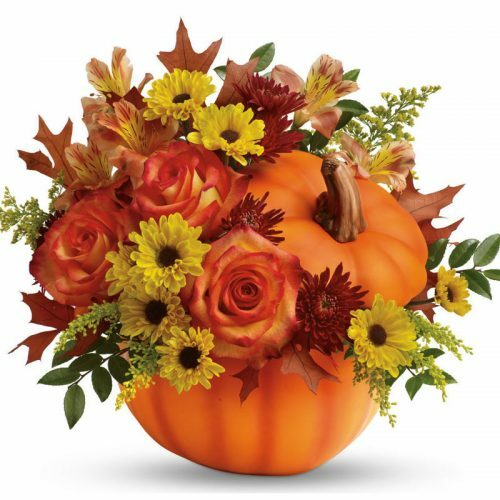 It is a time for dressing in costumes, carving pumpkins and decorating for fall! 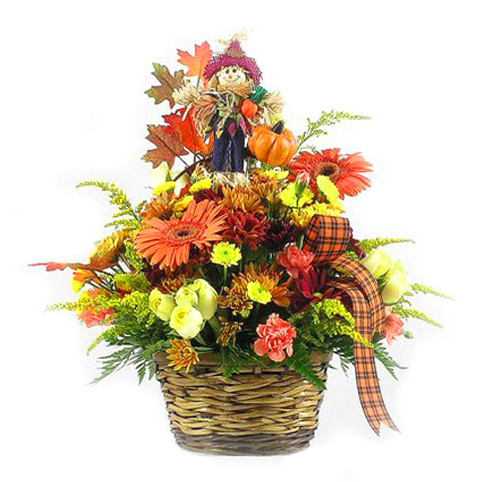 Schaefers has a fun selection of fall and Halloween bouquets especially for gift giving. They are guaranteed to bring smiles to anyone lucky enough to receive them! Stop in the shop for a selection of Halloween decorations including pumpkins, corn stalks and straw bales. Eye catching displays of festive garden flags, fragrant candles, and holiday trims make Schaefer Greenhouses a “must see” this holiday!